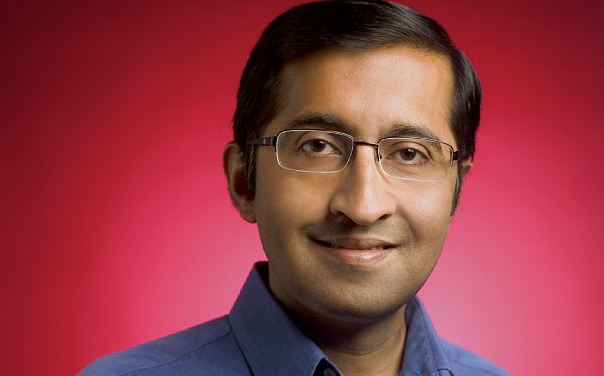 News organisations need to recruit “restless agents of change” if they are to survive and thrive, the founder of Google News Krishna Bharat told the News World Summit in Paris. The lesson for media companies is it’s not enough to just be a content producer, you need to be a content guide. You need to make both creation and curation your fundamental activities. You’ve gone from attention monopoly (via TV channels or newspapers) to attention deficit – there is way too much competition for eyeballs. The consumer definition of news is changing – and the most successful providers will find a way to “tie together” general public interest news with personal news. News in the future will become more of an app-like experience. News organisations need to put journalism, technology and design staff in the same office so they have the same conversation every day. The winning experience of the future is fast, tactile, original content, with access to many reputable sources in an appealing narrative form. On mobiles, people are literally touching your content and you have a commitment to make it gorgeous and fast. To manage user-generate content, many layers of filtering will be needed before the public sees this content – this still requires technological innoivation.